After exams are finished, the dissertation’s done with and the pals are off home for summer – it’s time to relax, right? In short, no. Whilst it’s quite tempting to just kick back, the summer holidays are a great opportunity to get some real world work experience. These formative experiences can have great impact in your career way down the line, so listen up. Get yourself out there this summer. 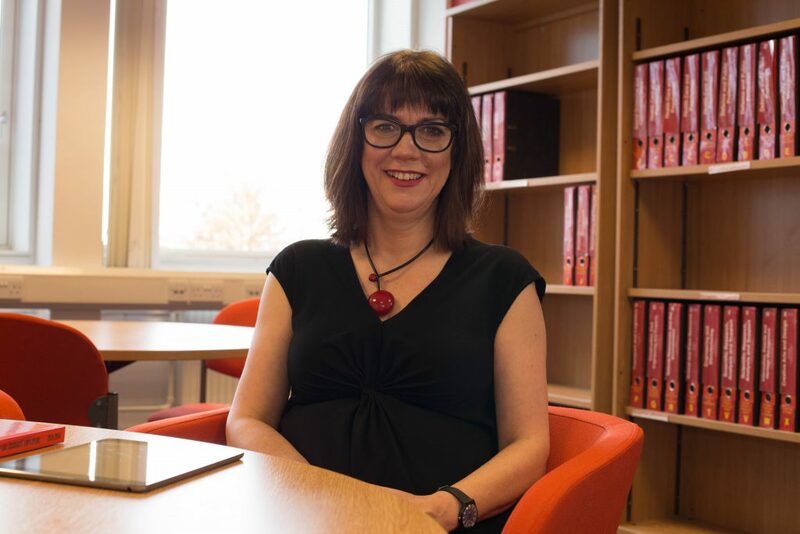 We spoke to Pamela Crawford – joint Head of Careers and Employability at UofS – to get some advice on how to make the most of a work experience placement. Pamela is joint Head of Careers and Employability at UofS. Experiencing a meaningful work placement can have a really positive impact on your skills, development, confidence and career. 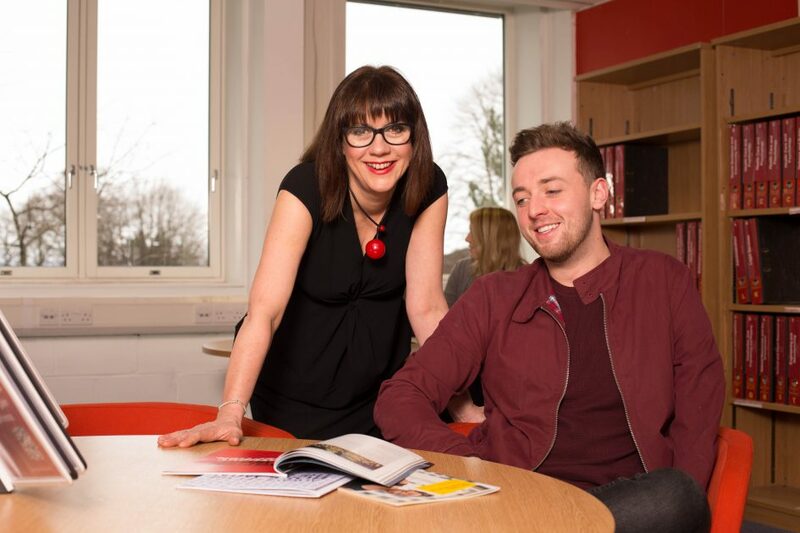 A placement can provide opportunities to network with employers and help you understand how your course content – and the skills you develop – relate to the world of work. At the Careers and Employability service we frequently hear from students who have had rewarding work experience placements that kick-start successful careers. Stirling is 1st in Scotland and 3rd in the UK for graduate employability, and we’ve got some top tips for making the most of a placement. It’s easy to make a good first impression, and first impressions last. Be punctual, polite, dress appropriately and you’ll be off to a great start. If you’re not sure about the dress code, just ask a colleague. Clarify your role and any targets and timelines set with your supervisor or manager. It’s important that your placement is beneficial in terms of the experience you gain and the work your organisation requires. Don’t let problems or issues develop. Nip them in the bud by talking about them with your placement mentor or course contact. Make sure you have regular meetings to stay on track to meet and fulfil your aims and goals. Be positive, volunteer for tasks and get involved with team activities. Bringing a bit of ‘can do’ energy to your placement means you’ll get so much more out of the experience. Consider what skills and insights you’re developing and think about how this impacts on your future career pathway. Remember to update your CV with your new experiences at the end of the placement. There may be opportunities for employment with your placement provider in the future, so stay in touch with them. Attend networking events whenever you can to keep the channels of communication open. Ready to jump into work experience, volunteering and internships? See what Careers and Employability can do for you.